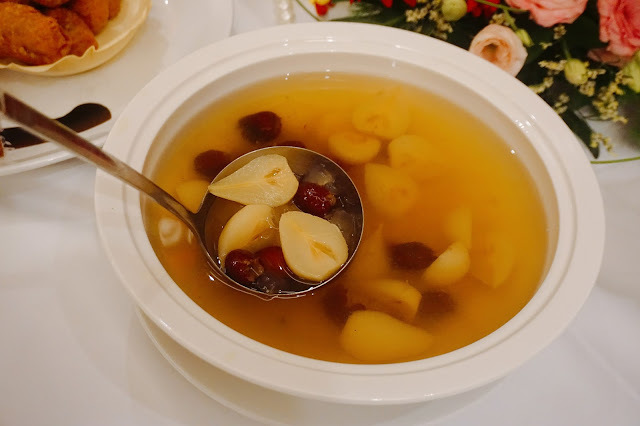 Chinese New Year is all about the celebration of the new year and is a season for blessing, so I gonna prepare my mood for all the exciting moment with lots of wonderful food, gathering with friends and family and lots more. 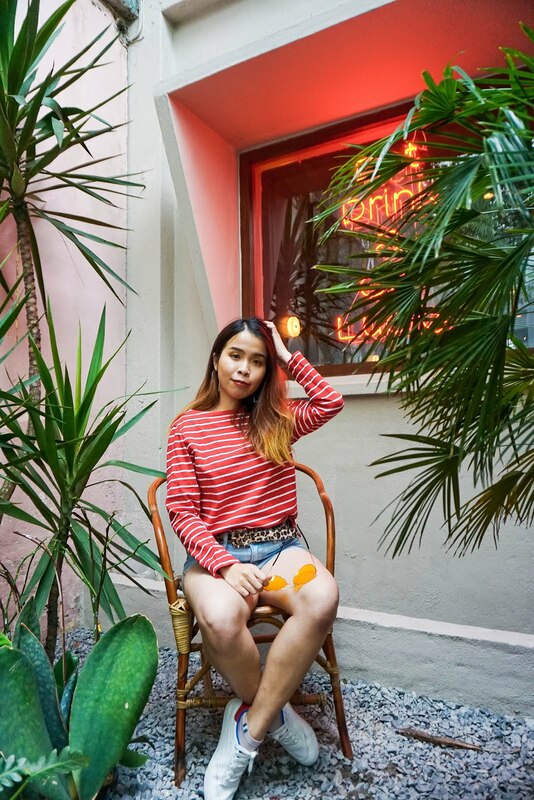 The thing I like the most is the reunion dinner time with your own family, everyone will gather in together and reunion again during this time. 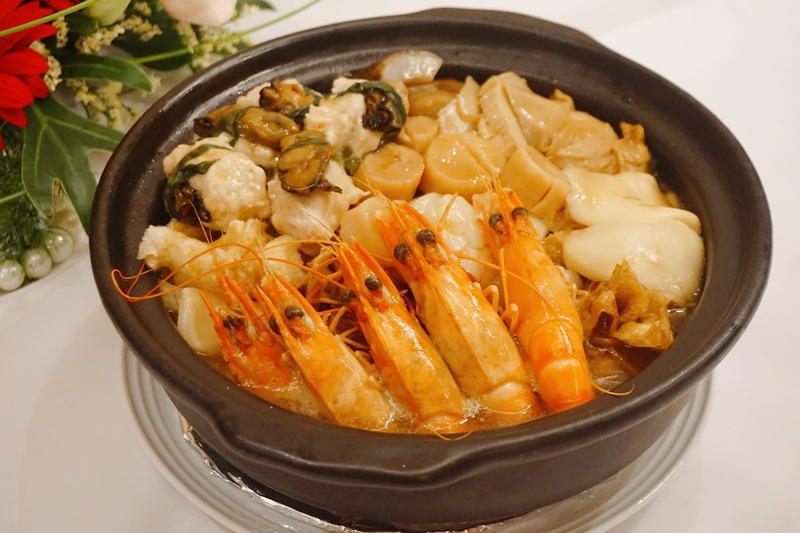 For those who still don’t have any plan for where to have your family reunion dinner, I will like to introduce you Dynasty Restaurant which recently had converted into a pork-free restaurant, you can discover innovative and exciting flavors creatively put together by award-winning Executive Sous Chef Kok Chee Kin. 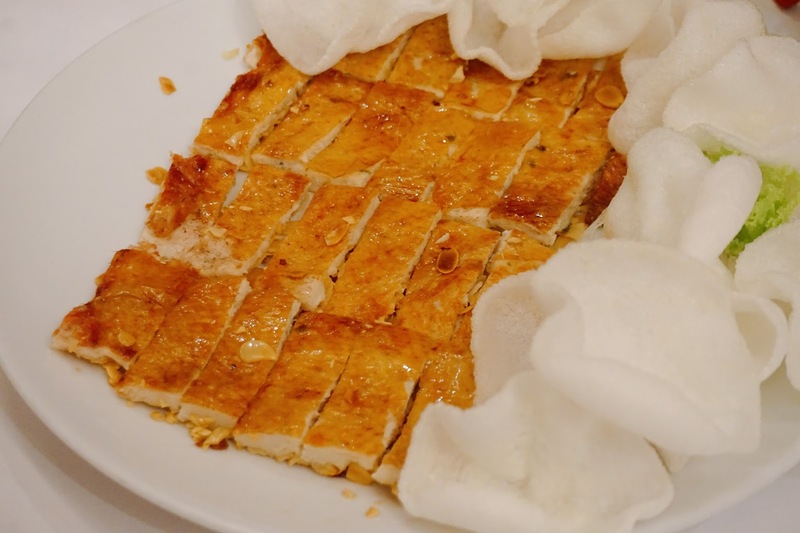 A wide selection of authentic and delectable Cantonese delicacies are available from the A La Carte Menu and a complete range of delicious Dim Sum to please every palate. 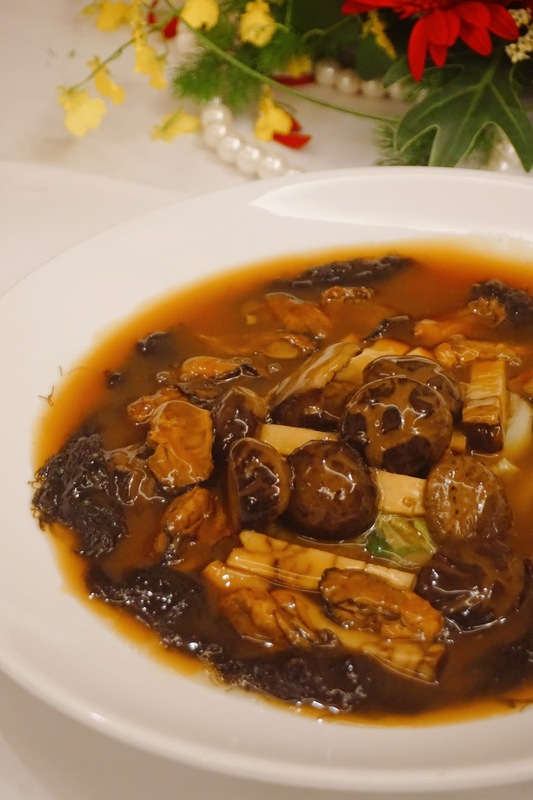 At Dynasty Restaurant, Executive Sous Chef Kok Chee Kin and his team of talented chefs are all set to immerse your senses with Festive Menus that capture the finest flavors of Cantonese cuisine from 2nd February until 2nd March 2018 in celebration of this Chinese Lunar New Year. The best part to start with the dinner was the Salmon Yee Sang. 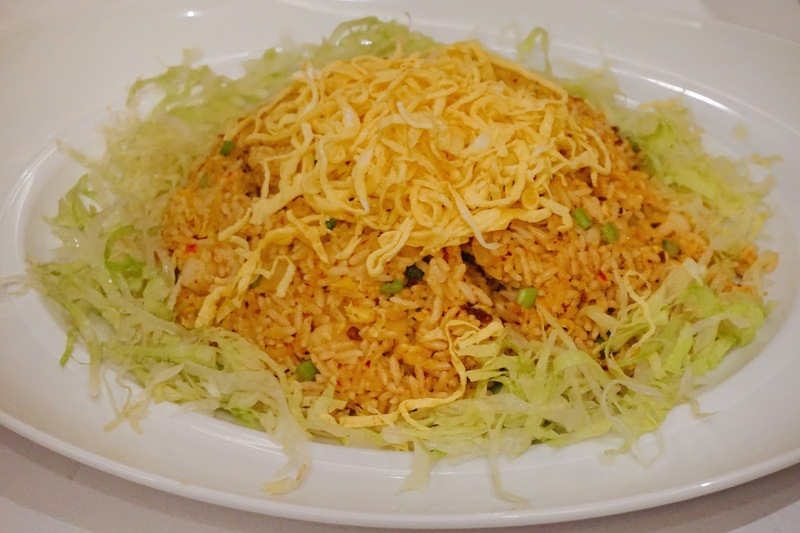 Yee Sang is a Cantonese style raw fish salad, mixed with shredded vegetables and a variety of sauces and condiments, among other ingredients. 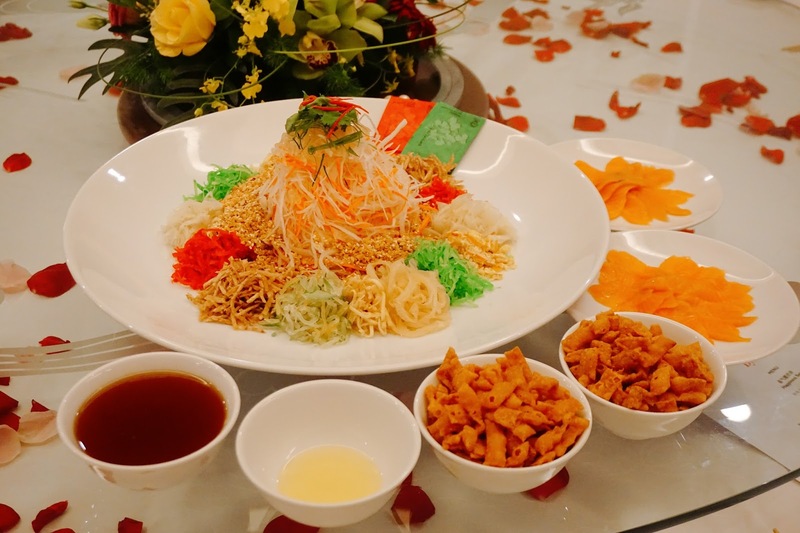 Yee Sang is considered a symbol of abundance, prosperity, and vigor. 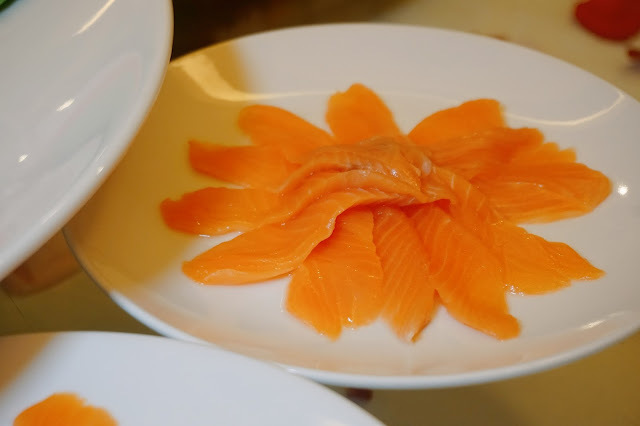 Look at how fresh the salmon, it was really smooth and tender. Our second dish of the night, the Golden Prosperity Treasure Pot, inside contains whole sun-dried scallop, fish maw, stuffed dried oyster, Hokkaido scallop, flower mushroom, fu kwei abalone, farm chicken, roasted duck, money bag, sea cucumber, vegetarian roasted chicken, vegetable, tiger prawns, coral clam, fish stomach and fungi mushrooms. This dish is so fulling for my stomach as they are so many ingredients in it, every ingredient has its own taste yet it matches well with all the others ingredients with it. I think it suits from young to elderly people as they are many choices of food cook inside this Goldern Prosperity Treasure Pot! 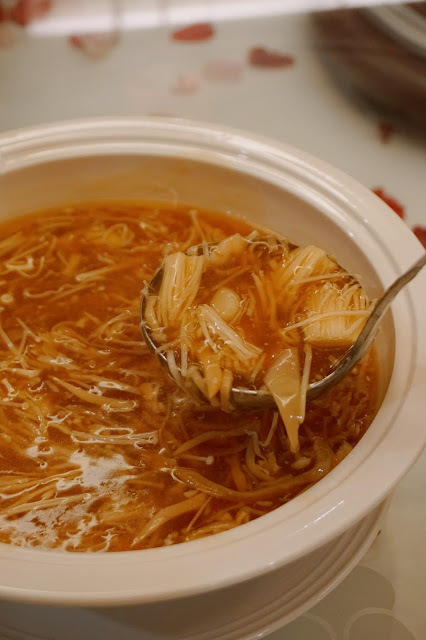 Up next is the Braised five treasure soup with crab meat & sliced abalone, The crab meat is very fresh and the soup is so fragrant with really fresh seafood taste even the abalone is so chewy too! This dish is one of my favorite because I am a soup lover, so for me is always will go for a second bowl. The texture of this Crispy Almond Chicken is very special because the outer layer of the chicken is so crispy and the inner part of the chicken is so tender. I couldn't have known it was chicken when I taste it because of how tender the chicken for this dish! 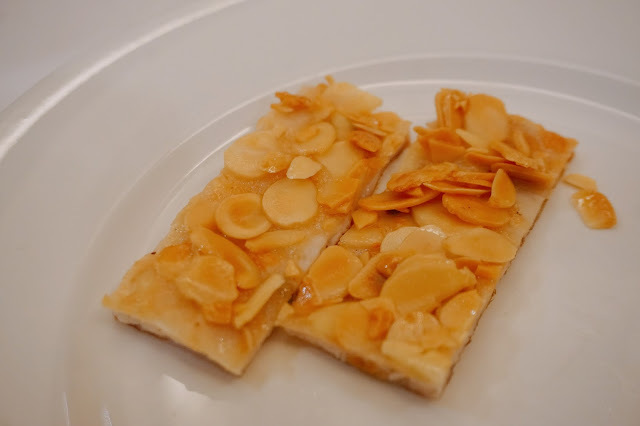 It does not taste salty but it gives the right amount of crispiness and taste. Hidden almond beneath each of the Crispy Almond Chicken! There are even whole lots of almond on each piece of chicken. 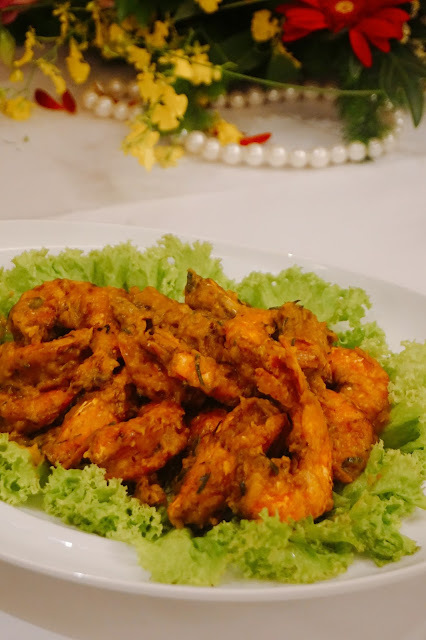 I've enjoyed this Sauteed golden prawn with pumpkin cream. 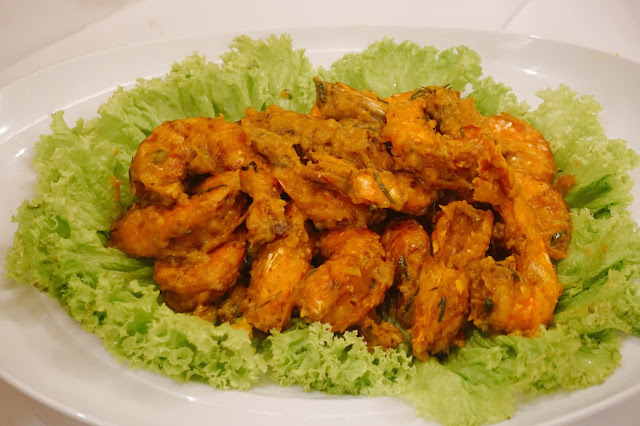 This is kind of a new taste for me as I haven't try prawn with pumpkin cream before!! 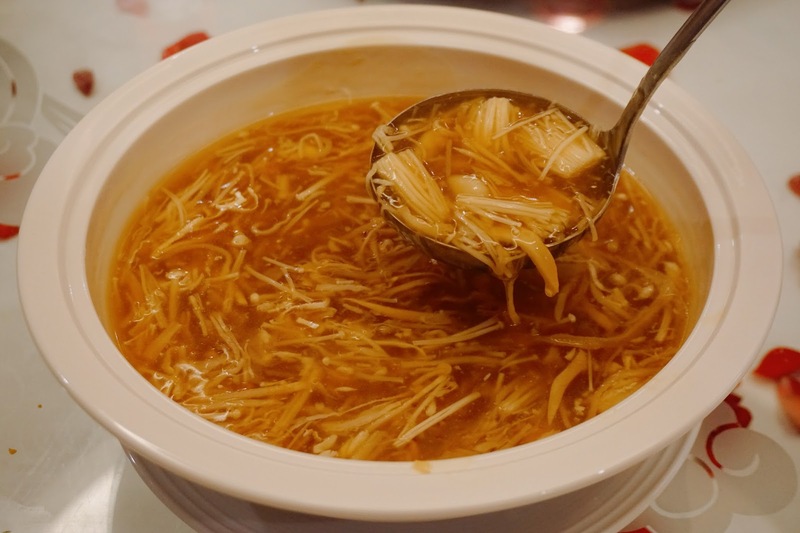 It has a fragrant of the sautéed, and strong aroma of pumpkin. The cream matches it so well with the pumpkin it gives a smooth and unique taste with the prawn. 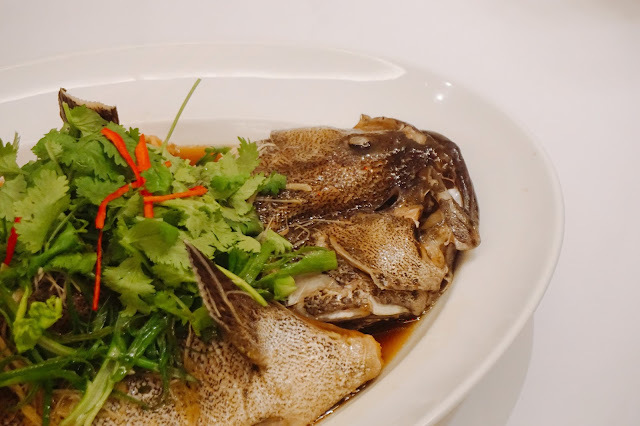 Next up we have this huge steamed live sea grouper cooked with sliced ginger & chili. This grouper fish is very fresh and tender, the steamed way maintains the freshness of the fish. Who love steam fish like me!! 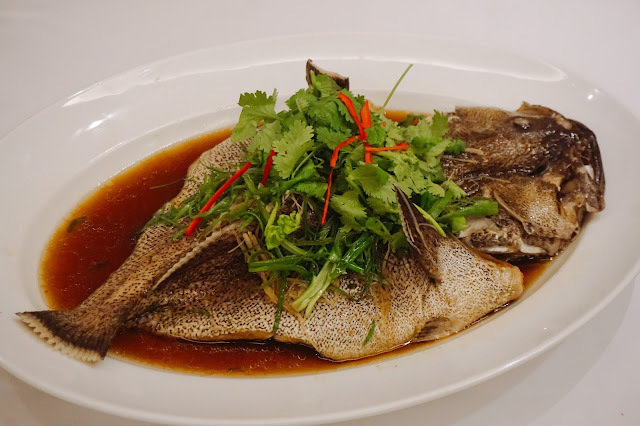 Whenever I am in Chinese Restaurant, steamed fish is a must order dish for me. I basically love everything about this dish! 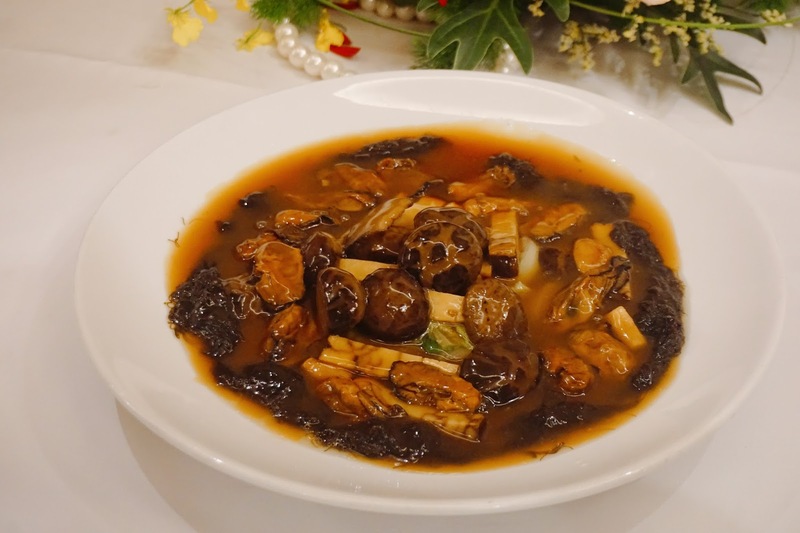 With some of my favorite food like sun-dried oyster and mushroom, it actually tastes really appetizing and yummy. Each of the food does not overpower each other, with the vegetables to balance out the taste of this entire serving. I love this Supreme Seafood Golden Fried Rice with X.O. Sauce! It does not have the strong aroma of the seafood, it was fried well with the egg and vegetables. It also really appetizing where it was fried with the X.O. Sauce. It has a really nice fragrant of fried rice. Definitely, another recommend dishes to try! Both the pastries are so yummy. 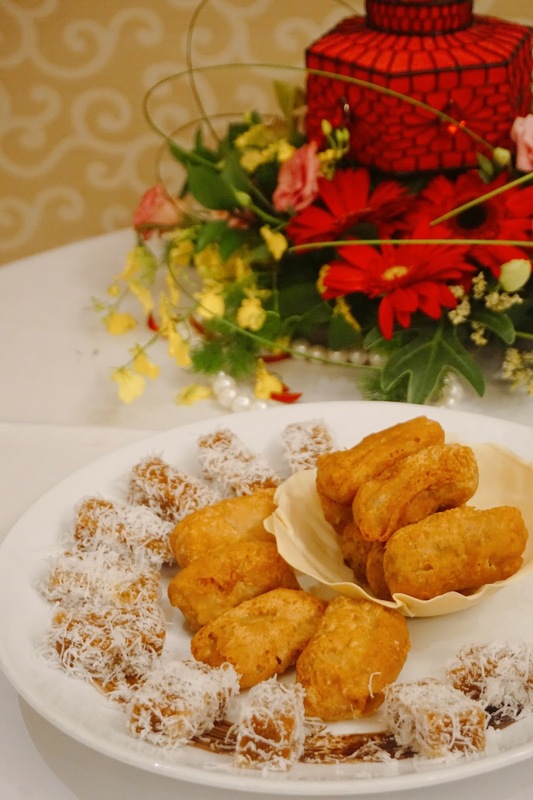 The fried nian gao is not over fried, with the nian gao still stay smooth and sweet when you taste it! 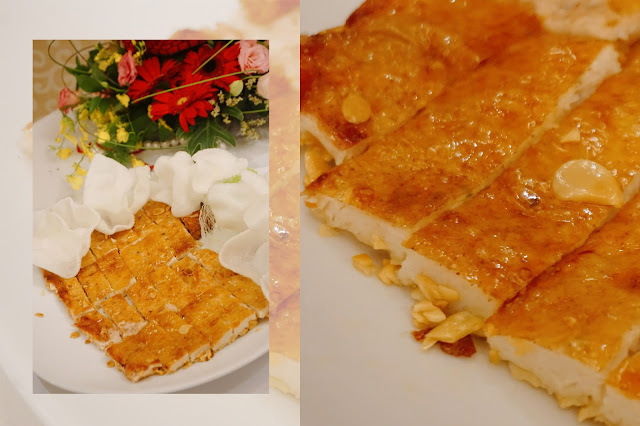 Crispy outer and smooth nian gao taste! 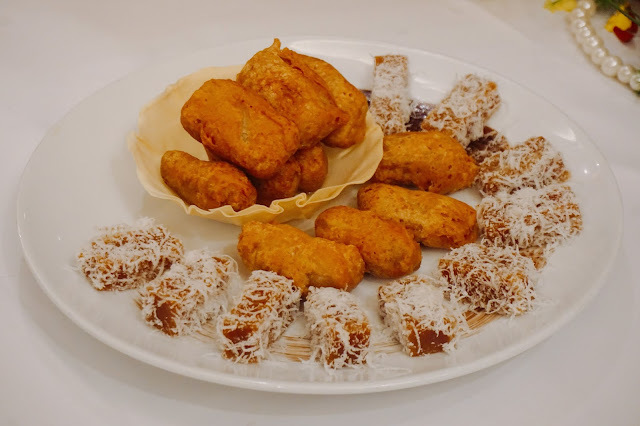 If you do not prefer fried pastries, try out their santan and nian gao which is not too sweet and but still gives a tiny bit of sweet and smooth taste. 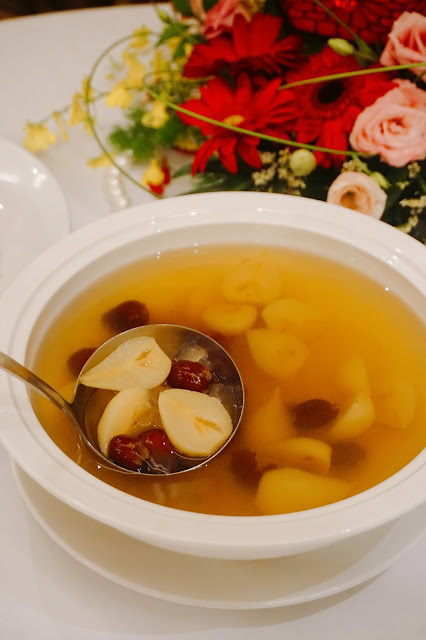 Lastly, we end our meal with this healthy double boiled sweetened chrysanthemum tea with pear, red date, and aloe vera. It was served in warm serving and it was a definitely a sweet serving. Throughout the one whole month of this celebration, Chef Kin has created three festive set menus complete with Yee Sang and Dynasty's fortune pastries. 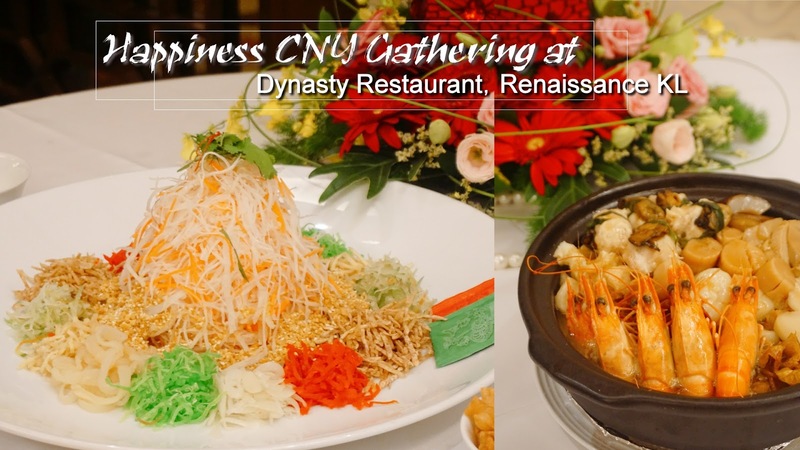 They are Happiness at RM1788 nett, Fortune at RM2188 nett and Longevity at RM3388 nett per table of 10 persons. Plan to having your Yee Sang at home! Take-away Yee Sang in "half serving" and "full serving" can be also be arranged too! 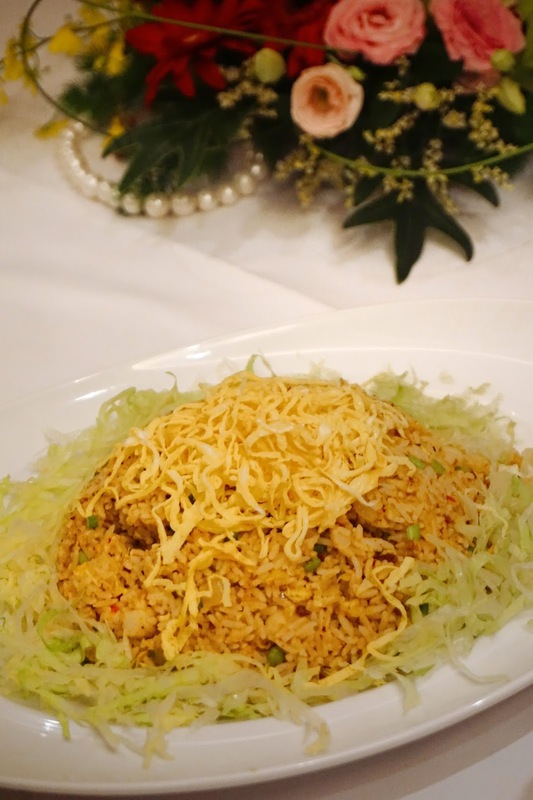 The Deluxe Yee Sang is priced at RM118 nett for a half portion and RM228 nett for a full portion. As for the Premium Yee Sang, the price is RM188 nett for a half portion and RM368 nett for a full portion. 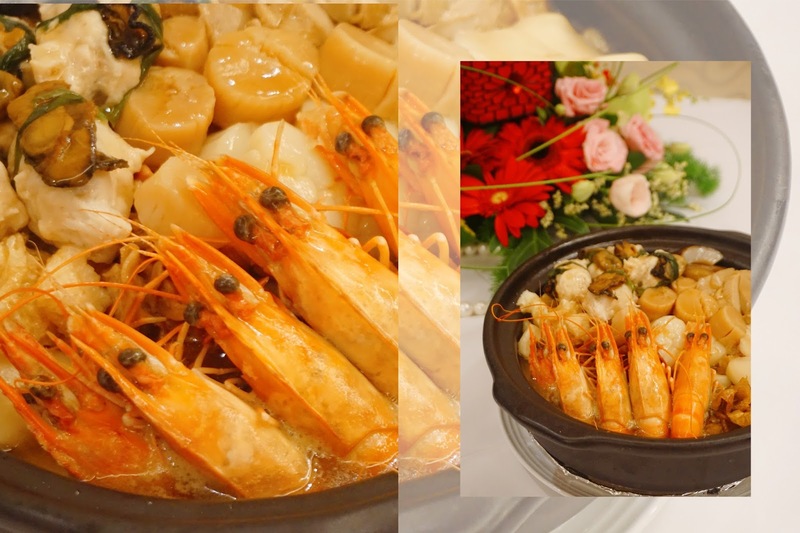 Dynasty Restaurant is open daily for lunch from 12pm to 2:30pm and dinner from 6:30pm to 10:30pm. Dim Sum breakfast is served from 9am to 2:30pm on Sunday and 10:30am to 2:30pm on Public Holidays. Lucky you got to enjoy those delicious food. CNY like few weeks away. Renaissance Hotel is never disappointing in terms of cuisine. Looks nyummyliciouss all the dishes .. I miss the yee sang so much. Will dine-in there with my family during CNY. seeing this makes me so excited.I really love all my gatherings for every CNY. Happy Chinese New Year!! Happy CNY to you too dear!! Looking at the menu, one can tell that it's for Chinese New Year! The dishes are so on point. It'd be a dream to dine on the RM3388 course dinner. Slurp! Wow!! Those food makes me feel so hungry and it looks delicious and really tempting. Hmm, yummy!!! I bet dining at Dynasty this Chinese New Year will be more enjoyable. But needs to book in-advance to avoid the fullybooked scenario. Do they also deliver CNY foods? I scrolled as fast as I could because I know that the food will look very delicious and tempting. Can I have the treasure pot please?